Japan’s government has pledged to increase the share of renewable energy in its total energy mix to between 22% and 24% by 2030, while keeping nuclear power central to its energy plans. The new policy announcement outlines how nuclear energy will provide over 20% of Japan’s energy needs up to 2030, despite ongoing public distrust of the industry in the wake of the 2011 Fukushima disaster. The government has reduced Japan’s reliance on the nuclear energy industry since Fukushima, but this has come at the expense of the environment with the country largely turning to fossil fuels, and less so renewables, to make up the energy shortfall. 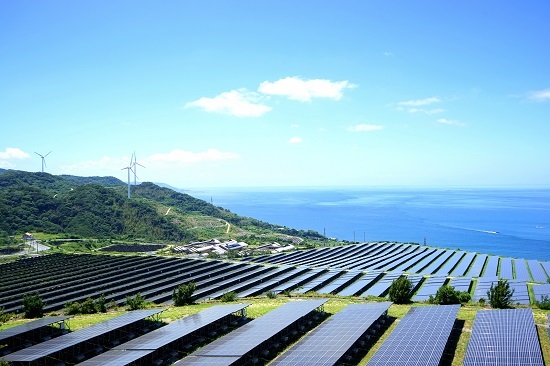 Now, the Asian nation’s fresh commitment to green energy has received criticism from some quarters for being modest and unambitious, given that renewable energy currently contributes around 15% of Japan’s total energy supply. Furthermore, Japan’s commitment falls short of the 32% renewable energy target by 2030 agreed by members of the European Union last month. Japan’s Foreign Minister Taro Kono described his nation’s renewable energy goals as ‘significantly low’ and ‘lamentable’ earlier this year at a International Renewable Energy Agency (Irena) meeting.